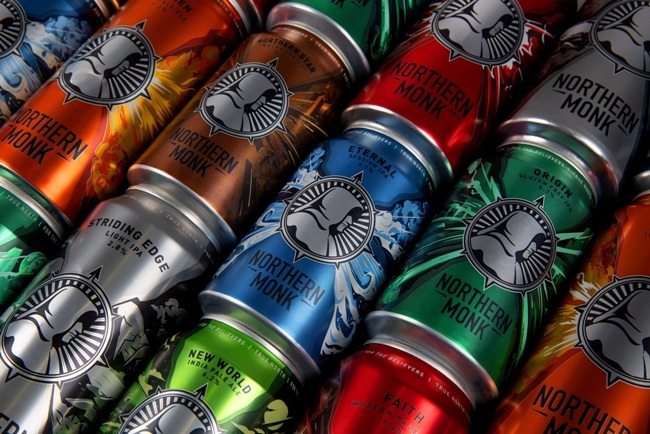 Founder of Northern Monk, Russell Bisset, said: “The intention of our crowdfunding campaign was always to refresh, expand and reach more people in new places. We needed every element of our brand to be representative of how far we’ve come since the beginning our journey and give our supporters something to get excited about. “We began by refining the monk and clarifying his role in the narrative. The monk now acts as a constant beacon, symbolising the brand and the attitude of the brewery.